Just as public health was there when you needed immunizations for your children, state and local public health agencies are working for you today to prepare for emergencies including bioterrorism, infectious disease outbreaks, and other public health threats and emergencies. 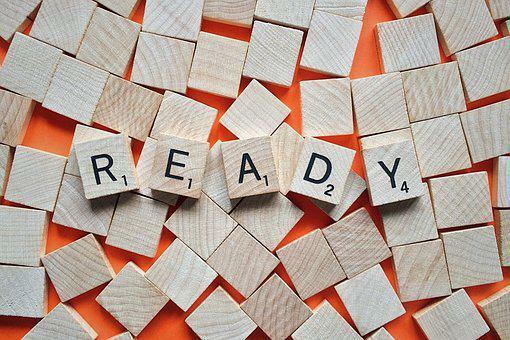 Public Health Preparedness means planning and putting in place programs to respond quickly and effectively to threats endangering the health of the public. Making an emergency kit before disaster strikes is important. Find out how to make a 3-Day Emergency Kit. You can also get children involved in making an emergency supply kit with a 3-Day Kids Emergency Kit. Having a Family Communications Plan and a Family Meeting Location is another tool to help the entire family be prepared. Find out more about the basics, local risks, and additional resources for Wildfires, Tornadoes, and Winter Weather. Here are some ways to help children learn about being prepared for emergencies such as Extreme Heat, Tornadoes, and Winter Weather through books and activities.